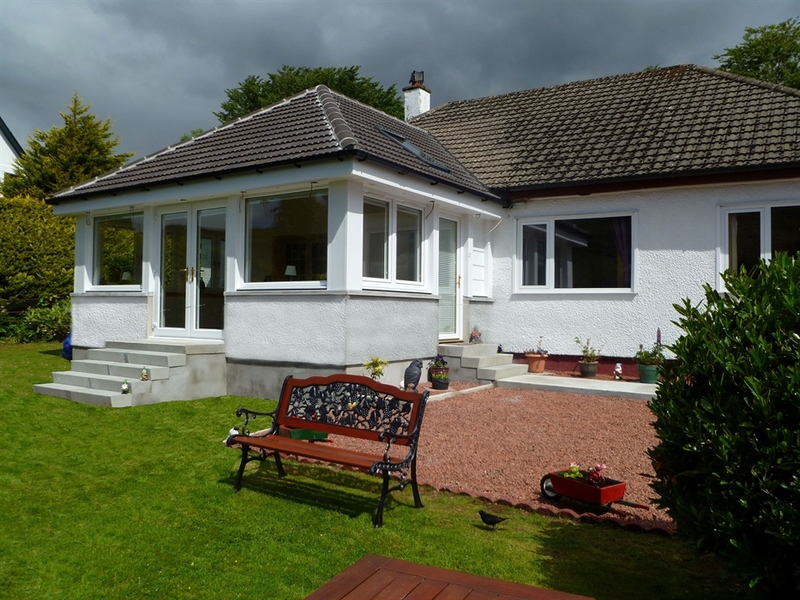 Beautiful home with a friendly atmosphere. 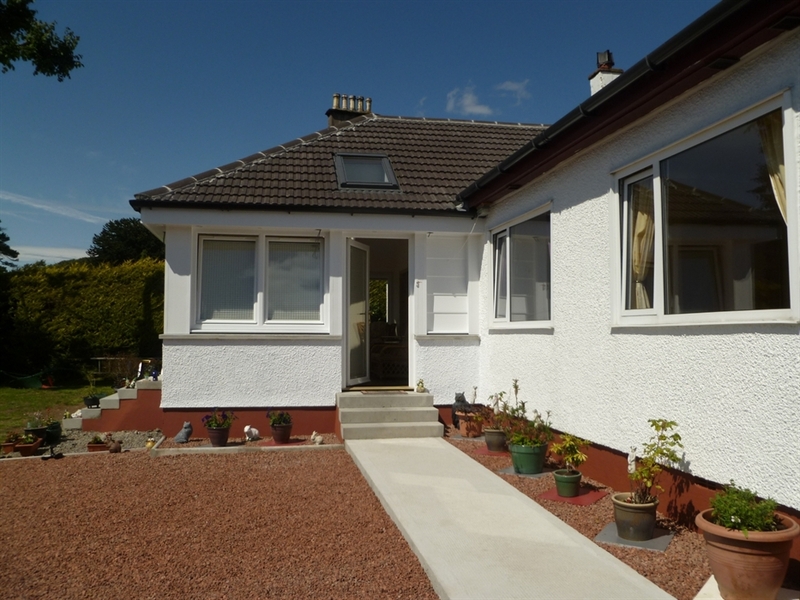 Centrally situated in Portree village yet the well maintained mature garden affords you privacy. 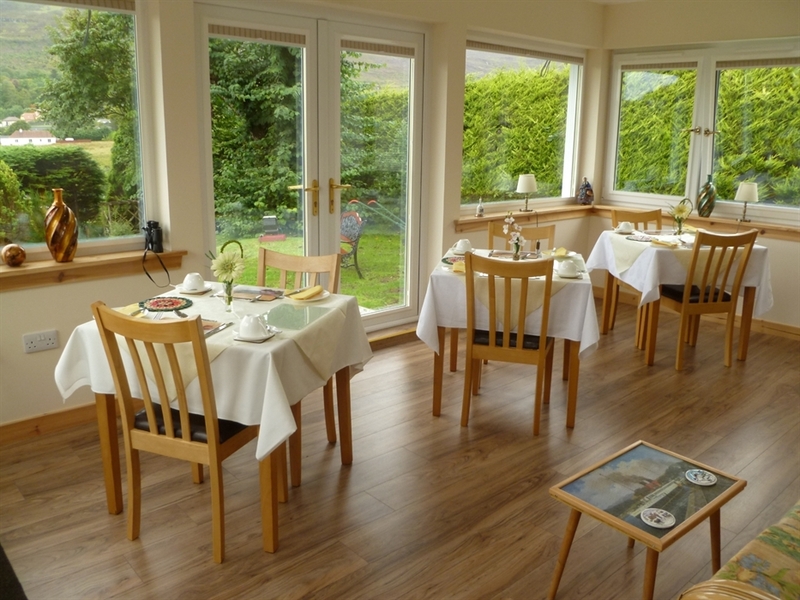 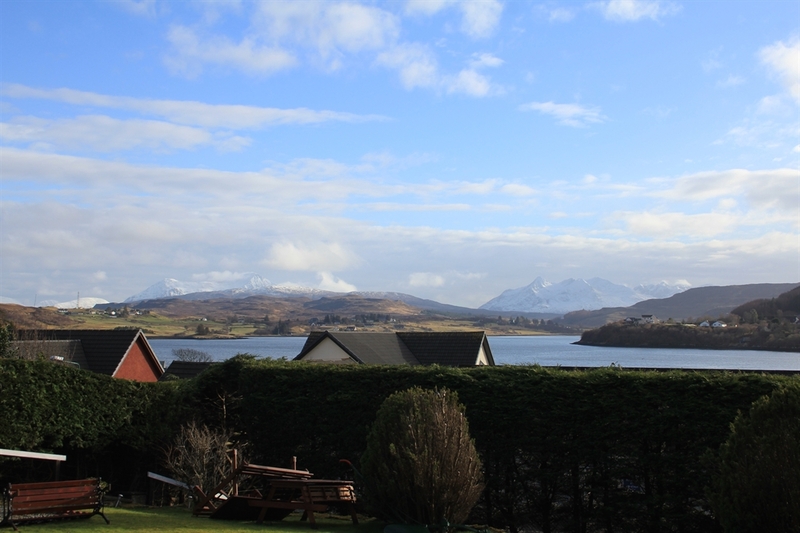 With outstanding views over Portree Bay to the Cuillin Hills, private parking facilties and a good breakfast we are sure you will enjoy your stay.